For groups of 3 to 10 players (or even 12) divided between one or two escape rooms, take advantage of our all-included service at our Escape Game in Toulouse. 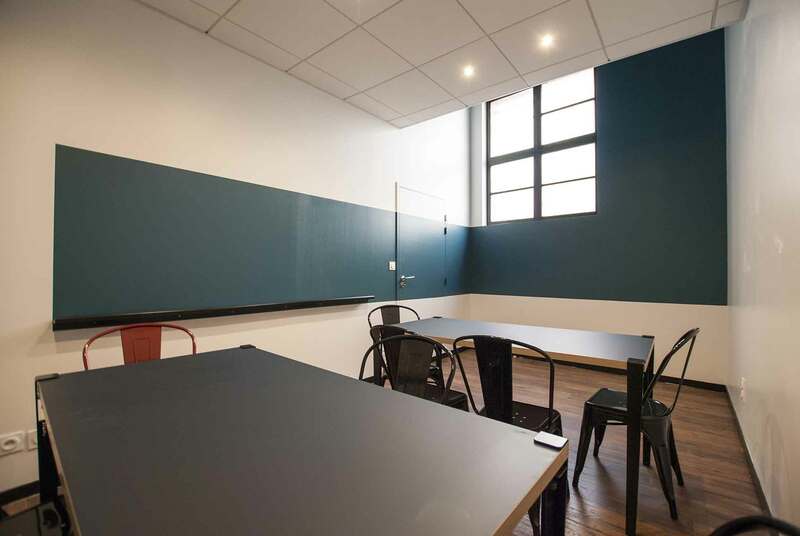 Lock Academy is located in the centre of Toulouse, near Place Jeanne d’Arc and is easy to get to. 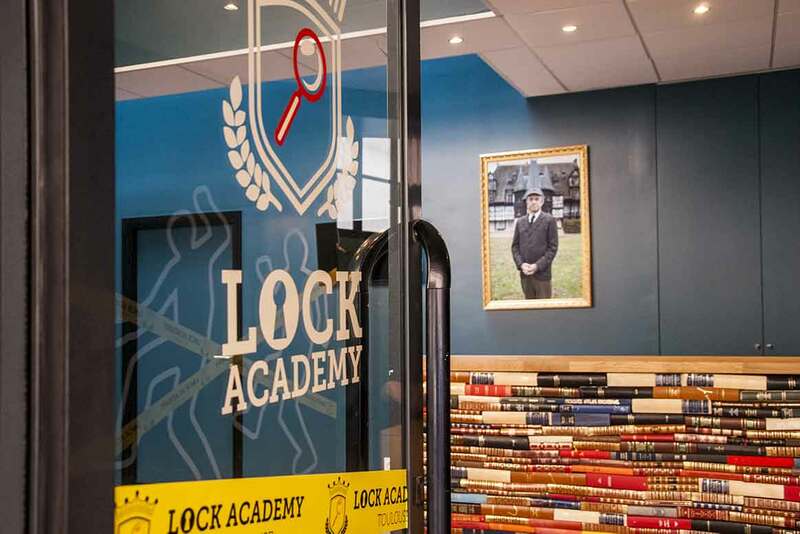 Lock Academy is the perfect corporate venue for your Team Building events or product launches! Our Live Escape Game concept strengthens teamwork and allows you to spend a fun time with your colleagues. Your Escape Game Team Building can be played in English or in French! To ensure the game slot you require is available, please check out our booking page and check the dates that you are interested in, to make sure these game times are still available. Slots on our booking page are updated in real-time. If you have additional questions, you can contact us at +33 5 34 65 90 50. From 40 € ex-VAT per person. From 60 € ex-VAT per person. From 80 € ex-VAT per person.